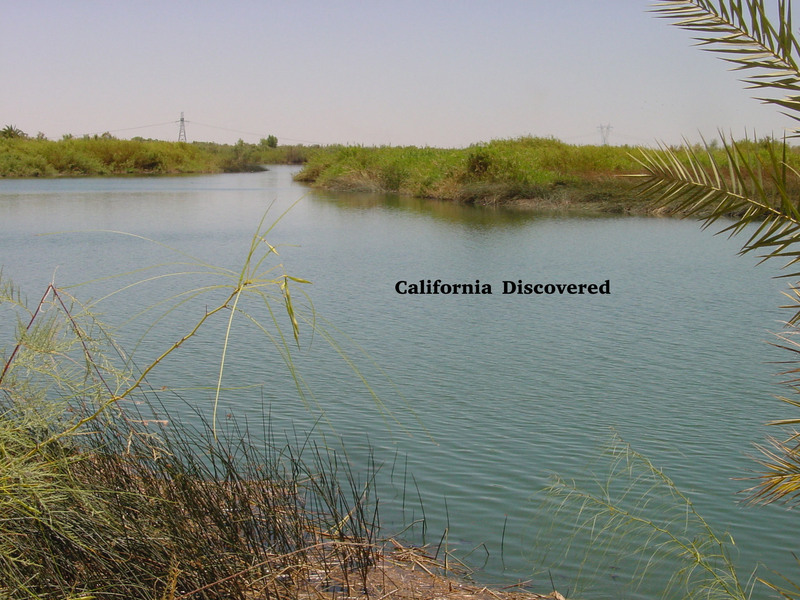 In the process of re-creating another post from my old web site–this one on an interesting point of view on the discovery of California by European explorers as opposed to the native population who were then present–I concluded the material was too long for a regular blog posting. So, I turned the material into a downloadable document [filename: California Discovered.PDF]. The document is also available here. Feel free to share it with others, and you may re-post it as long as you credit me as the compiler. Tagged with California history, Imperial County. This would seem like revisionist history if I remembered what I learned in high school. Very interesting, Mr. Detling! And sooo far away from Shasta County! Dennis, having spent 9 years in Imperial County, it was pretty easy to get caught up in local history, which has always been a hobby of mine.